Food: Widely used as emulsifier, thickener, stabilizer, coagulant, SC, fillers, quality improvers and other food additives. Medicine: Widely used in medicine filed. Chemical: Widely used in adhesives, textile auxiliaries, plastic joint fluid, natural preservatives, such as coagulant. Cosmetics: For skin care cream, wash mask, mask, mousse, toothpaste. Textile printing and dyeing: Into a paste using the high rate of konjac with rheology, hold water and so on. Paper: It has the good characteristics of adhesion, water absorption, whitening etc. 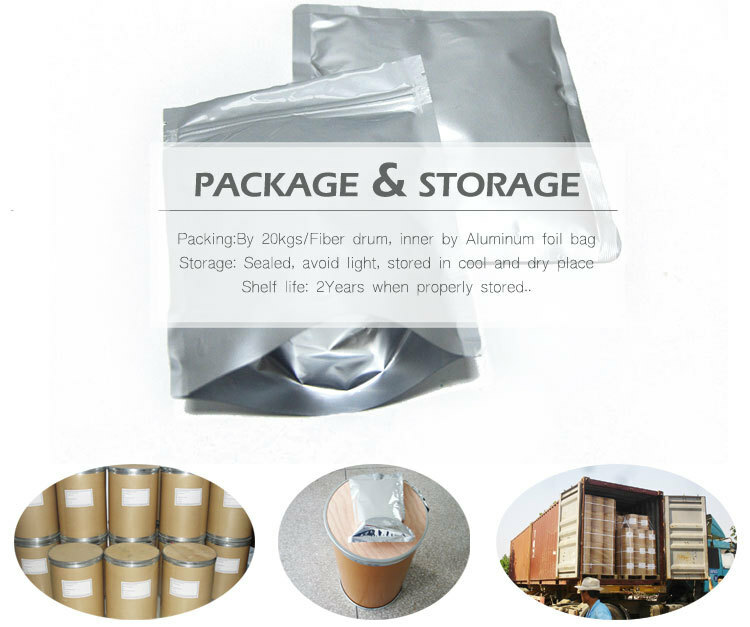 By 25kgs/fiber drum,inner by double plastic bag or aluminium foil bag or customized.